Ben-Gacem and Mattar .... bullish on US property market. Bahrain-based Investcorp, a leading global provider and manager of alternative investment products, has announced that its US-based real estate investment team had acquired eight new multifamily properties across the country for a total purchase price of $330 million. The property portfolio, which includes 2,510 units, span the submarkets of five rapidly growing metro areas across the Southeast and Southwest states; North Carolina, Georgia, Florida, Arizona and Texas, said the company in a statement. All the properties within this portfolio are “garden style” Class B apartment communities in locations where Investcorp has demonstrated an ability to create value and believes there are strong market dynamics, it added. "Since inception, Investcorp has been one of the most active foreign investors in US real estate. These acquisitions are consistent with the firm’s strategy to invest in high-quality properties with a promising outlook in key US cities," remarked Hazem Ben-Gacem, the co-chief executive officer of Investcorp. "We are bullish on the US property market and are eager to scope out more opportunities like these in the coming period, to build on our successful track record to date," he stated. 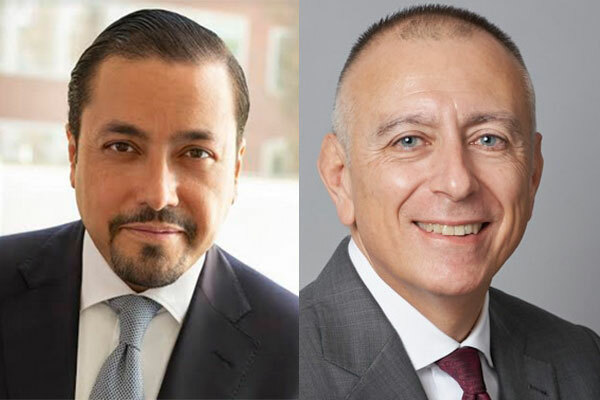 Investcorp’s New York-based real estate team is an active investor in US commercial and residential real estate equity and high-yield debt. Since 1996, the Bahrain-based company had acquired more than 550 properties for a total value of more than $15 billion. Across the US, Investcorp targets existing logistics, multifamily and office properties located primarily in the largest 40 metropolitan areas with a focus on mid-market core and core-plus investment opportunities. Timothy Mattar, the head of placement and relationship management at Investcorp, said: "The US real estate sector remains an attractive market for Investcorp and a highly demanded asset class for clients looking for more predictable cash flow."